Emailed Client Testimonials and Comments Below. For Video Testimonials please visit my You Tube Channel, For other independent reviews please see my Google+ page for more reviews (see the map at the bottom of the page for Google+). *DISCLAIMER. Results may vary, they are individual and do not necessarily reflect the result you will get with Health-Success These reviews have been taken from individual reviews posted on the web or on Google+ by the individual and is independent of Health-Success. There is no guarantee of results. “All is going brilliantly with me, nothing short of a complete transformation to be honest. Thanks so much for your amazing hard work! I’m starting/continuing to work hard on my life and goals, very early days still of course. 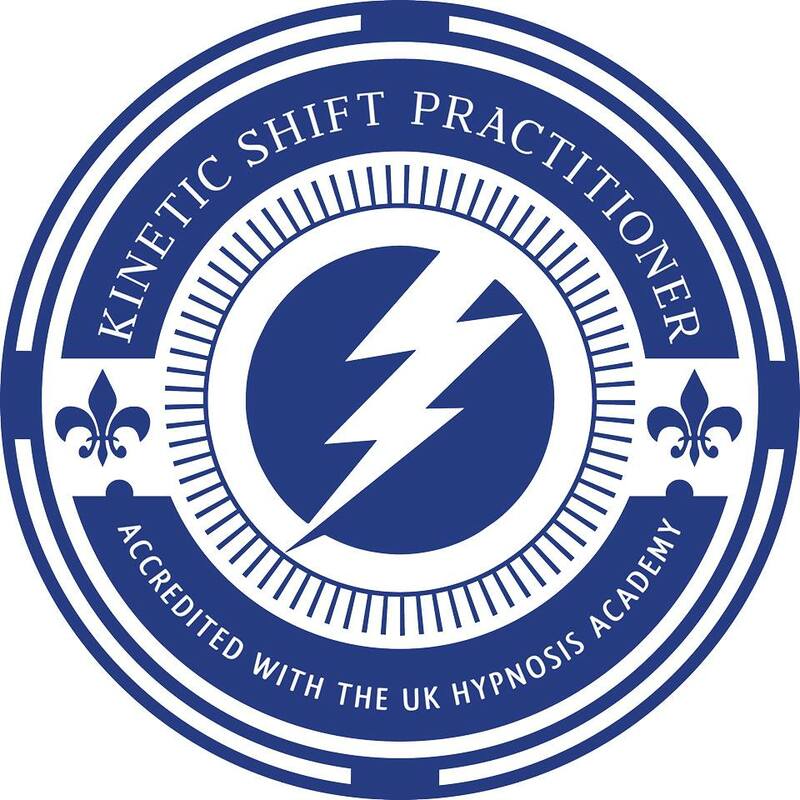 “The immediate changes I felt after seeing Diane 3 weeks ago were remarkable and those effects have continued, providing me with peace of mind, clarity of mind and an overall sense of well being and focus that I haven’t felt before. Diane used the word ‘elegant’ to describe the therapies she uses and their subsequent effects, and that’s a perfect description. I do feel like a weighty cloud has been lifted after being plagued with anxiety over my health following a period where I had cancer. Although I’m recovered, my anxiety and worrying about it returning was stopping me from moving on with my life. Working with Diane has alleviated that, as well as removing negative, self limiting beliefs about myself- and for that I am enormously grateful and cannot praise Diane highly enough. Thank you.” Suey, in Manchester. June 2016. Google Review. “It’s been a month since I saw Diane, and I almost don’t recognise myself, but in a very good way. I had all sorts of problems that needed to change (being overweight, lazy, negative, sad, paranoid to name just a few). To be honest, if any one of these things could have changed I would have been delighted. But what has actually happened is just incredible and so unexpected. The best way to describe this is if I imagine the person I am when I’m on holiday, when there’s nothing to worry about, no rush, just new ideas and experiences to have and enjoy. Well this is how I feel most of the time these days, and it is incredible. Things still go wrong sometimes, that’s life, but my capacity to deal with problems and bad news is now unrecognisable from how I was before seeing Diane. Friends have noticed, family have noticed, and everyone seems to want to spend time with me all of a sudden. I’m losing weight too, and hardly even trying. It’s a difficult thing to describe, but basically I’m making subtly different choices now, and am still feeling full after meals, so I never go without. I have tried quite a few different therapies in the past, but they have always worn off after a couple of weeks. This feels different though, this is about making permanent changes. If you’re thinking about seeing Diane, I hope this review has made it more likely. She helped me so much, and I used to be very stubborn and was convinced nothing could help me change. So if Diane can help me, she can help anyone.” Peter, In London April 2016. Google Review. “Hi Diane, thank you again for helping me to stop smoking. I’m doing great and looking to do the Blackpool half marathon this year and the London marathon next year.Thanks David” Manchester, 2013 Smoking Cessation Session. “I can never thank Diane enough for the help she gave me, I was having some serious anxiety problems that were making my life miserable, but Diane changed my outlook on life completely, she made me believe in myself again, and made me a much more confident and happier person. I must admit that when we first started I was more than a little dubious about some of her techniques but Diane’s friendly style was soon able to put me completely at ease and convince me otherwise. Diane is a very determined, but warm and compassionate person, and an amazing therapist who I would recommend to anybody. Thank you Diane” 2012. Yelp Review. Independent review.